Want to steal some funnels? 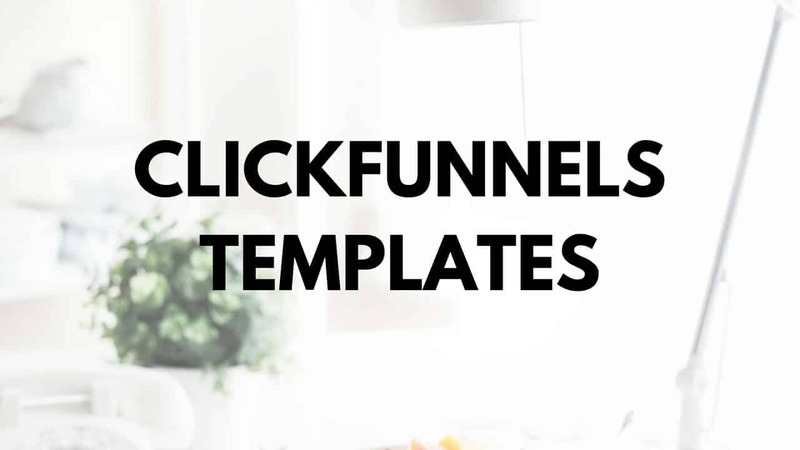 I collected best perfoming Clickfunnels funnel templates for you to use. Just click the link to add to your Clickfunnels account, adjust templates and start selling. Simples! Heads Up! If you are new to Clickfunnels you can sign up for $19/month account only by clicking below shared funnels links. Otherwise just add funnel to your existing account by clicking links and following the screen prompts. 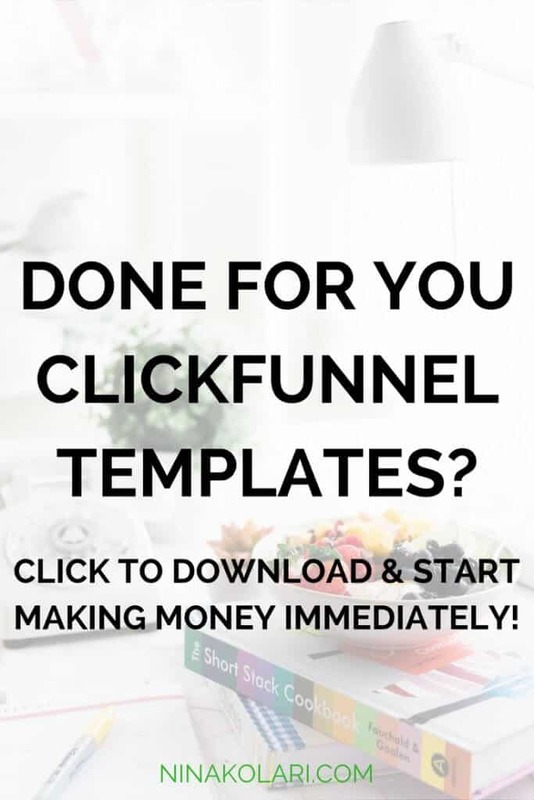 One of the great things about Clickfunnels is that you do not need to start from scratch when building sales funnels, you can just “steal” other peoples funnels and be sure to get a powerful and effective funnel for your business. Let’s start with funnel that Clickfunnels is most known for, the free book + shipping funnel. Clickfunnels have used this kind of funnel for their business for years with huge success (download Russell’s latest book here). 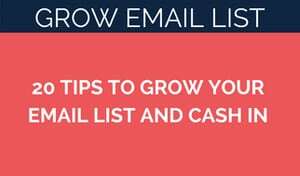 Great way to grow your email list and customer base. Edit to match your branding, publish and start shipping books. This funnel is great example of a lead generation funnel. The fishbowl funnel is the best example of a simple lead generation to customer funnel. You use a simple free offer on the front-end to convert traffic into leads, then use a discount offer or deal to convert that lead into a customer almost immediately. Below is another funnel that I use in my business. Here’s an opt-in funnel that uses OTO instead of redirecting to a thank you page. 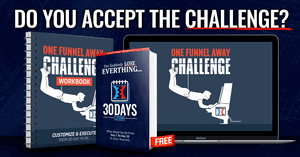 I have personally used this funnel on my site successfully. It is bold to add OTO right after opt-in so be sure to test if this works with your audience. Those that hate it, most likely would never purchase from you anyways… they just want free stuff as much as possible. You will loose some people this way but those that stick with you are way more engaged and easier to sell later on. This funnels offers you powerful pages to sell your product. Edit images, copy, graphics to make it your own. Webinar is one of the best lead generation and conversions tools for many products and services. 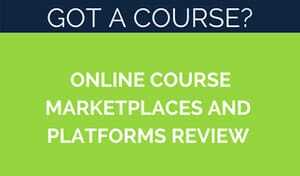 If you are not using webinars in your business, start today! I have two different funnels for you, automated webinar and hourly webinar, test which one works best for your audience. 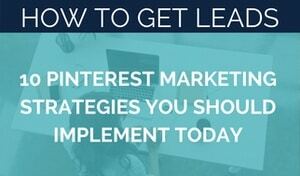 Hourly webinar is an awesome way to engage with page visitors as it is almost just on time. Last thing you want is someone signing up to a webinar and then having to wait for a week to webinar to start. 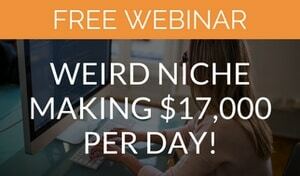 An hourly webinar works really well as you provide what you promise within an hour. You can see an example webinar here. 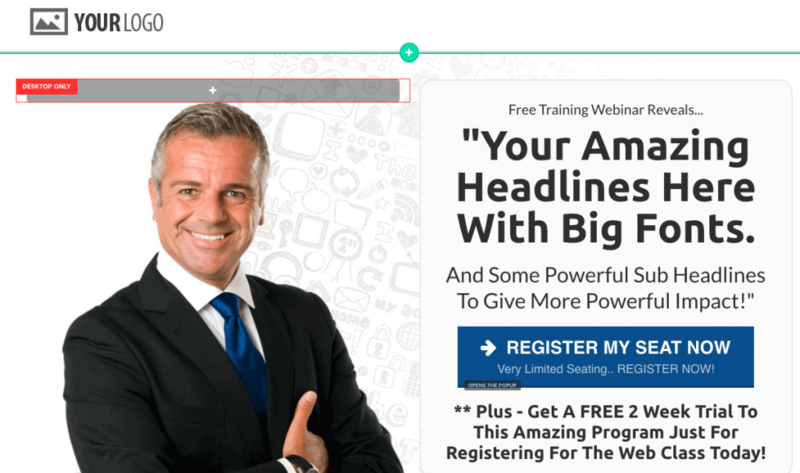 Be careful not to delete the hourly webinar code from the pages! 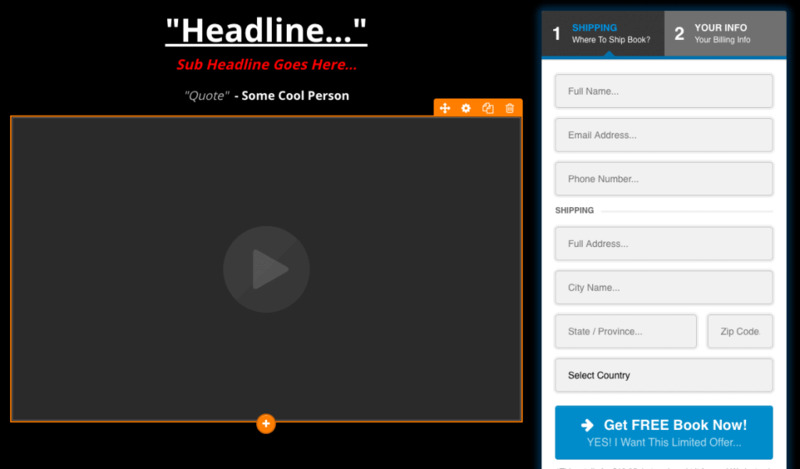 Some of the funnel examples includes my videos, images and text, be sure to adjust those to add yours. PS: If you need help with copywriting, check out Funnelscripts by clicking here.